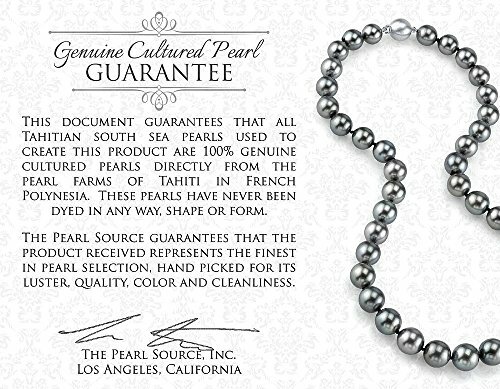 Designer necklace with 9-11mm diameter round multicolor Tahitian South Sea cultured pearls. 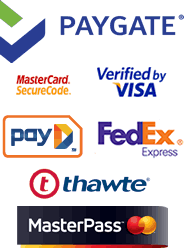 Can be worn on any occasion, whether formal evening event or everyday casual. 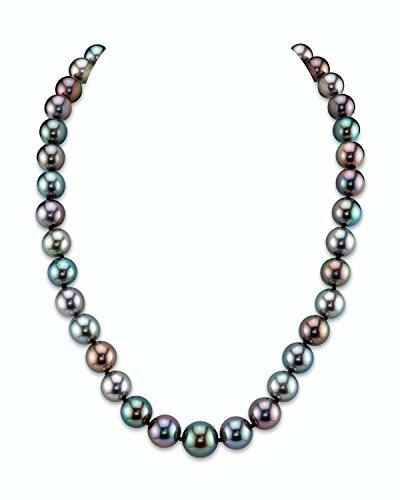 This multicolor pearl necklace certainly portrays the beauty of French Polynesia with a gorgeous array of beautiful Tahitian colors that symbolize all the beauty the South Sea has to offer. 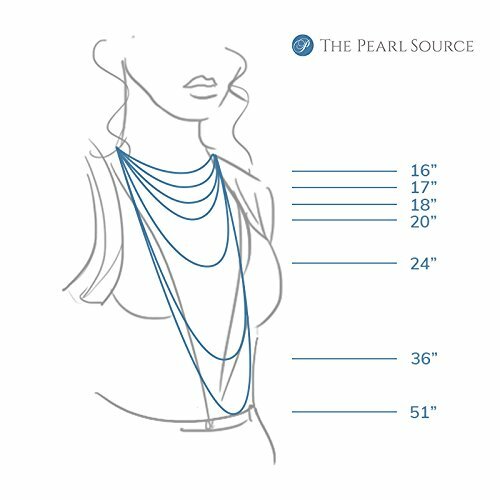 The pearls on the strand are 9-11mm in size and are carefully hand-picked and matched according to its color and tone. 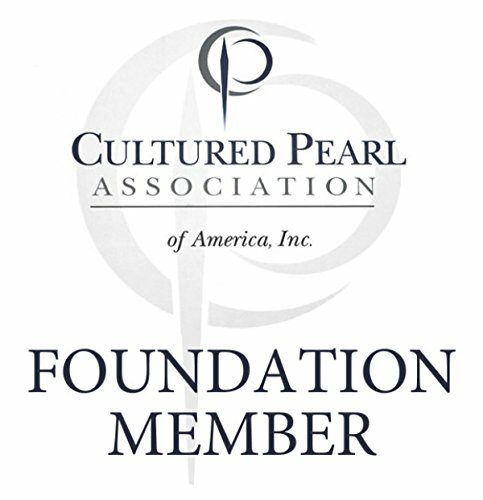 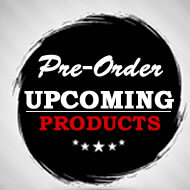 All pearls are AAA in quality with gorgeous overtones and high luster. 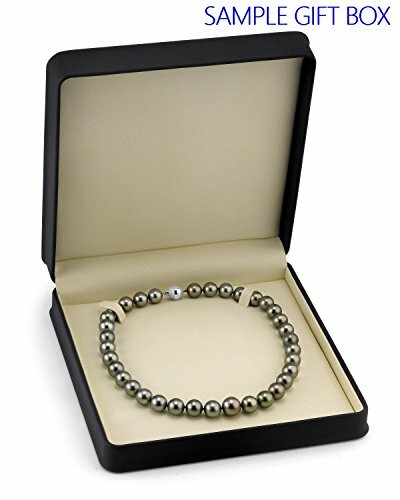 All pearl strands come affixed on a 14K gold clasp with either white or yellow gold. 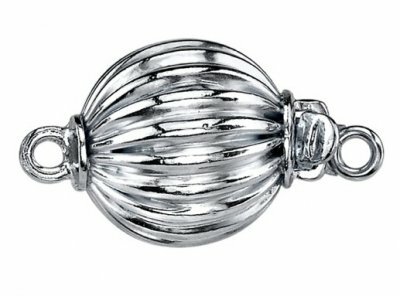 to make the most elegant presentation possible, each strand is packaged in a beautiful jewelry gift box.